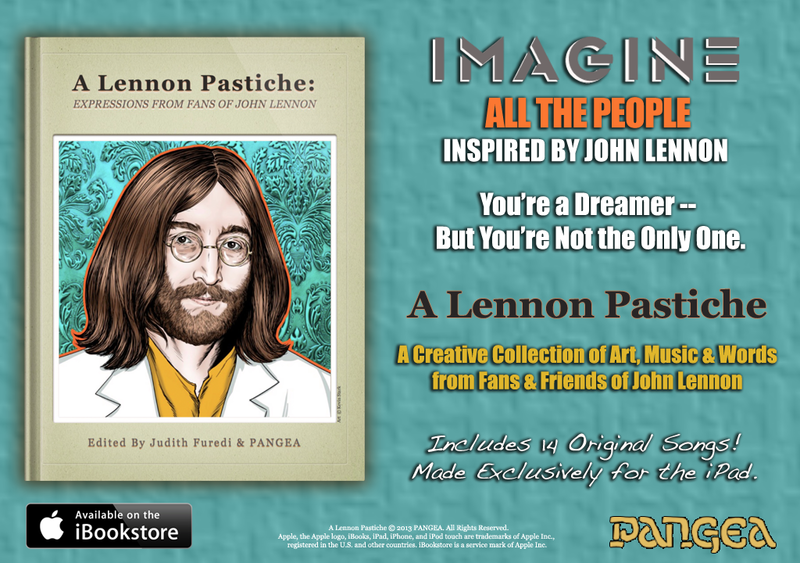 A Lennon Pastiche. 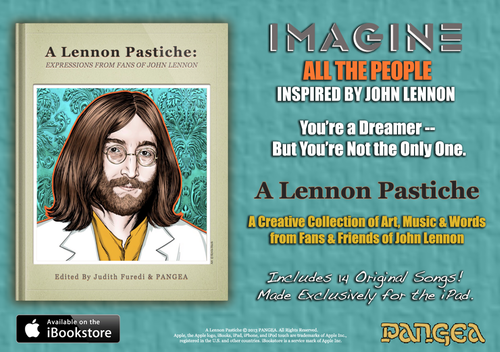 A Video Book Tribute to John Lennon in iBooks on 사과, 애플. HD Wallpaper and background images in the John Lennon club tagged: john lennon lennon john icons musician 1960s peace.